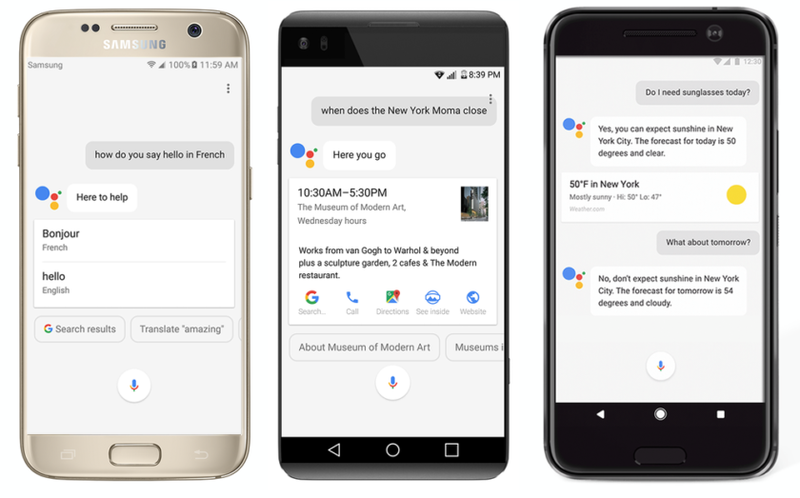 How to Install Android 7.1 Nougat Using CM 14.1 on Xiaomi MI3 or Mi4. If you own Xiaomi Mi3 or Mi4 and want to update your mobile’s Android version to latest android version Android Nougat 7.1 then you have to read out this article carefully because today we are providing step by step guide on How to Install Android 7.1 Nougat Using CM 14.1 on Xiaomi MI3 or Mi4. This is most awaited CyanogenMod 14.1 rom for Xiaomi Mi 3 and Mi 4 both device can enjoy Android 7.1 features this is Official CM 14.1 Rom nightly update for Mi3 and Mi4. Since Google discharged android nougat source code, we’ve got update several android nougat AOSP ROMs and additionally several Unofficial CyanogenMod 14/14.1 ROMs updated and lots of are yet to come. we even have a big list of OFFICIAL CM14.1 (CyanogenMod one4.1) for several supported devices. 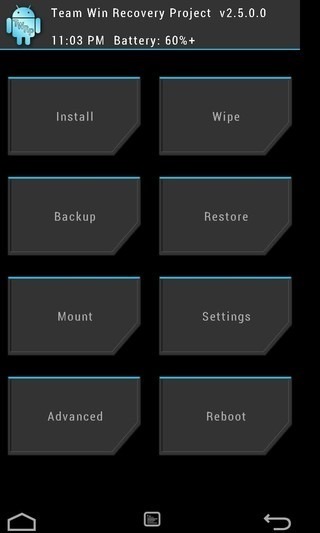 Installing Any custom rom including this requires bootloader to be unlocked on Mi3 or Mi4 and custom recovery must also be installed you can watch several tutorial on How to install TWRP recovery or any other recovery on Mi 3 or Mi 4. Installing custom rom will remove you all your data like apps,messages,contacts. so you have to create a backup first. Note : This is custom Rom so it may contain bugs and I’m not responsible for any damage cause to your mobile but if you follow the steps correctly then nothing will go wrong. 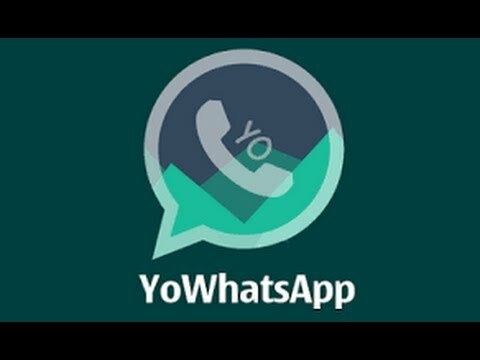 Backup your all important apps , contacts and messages. 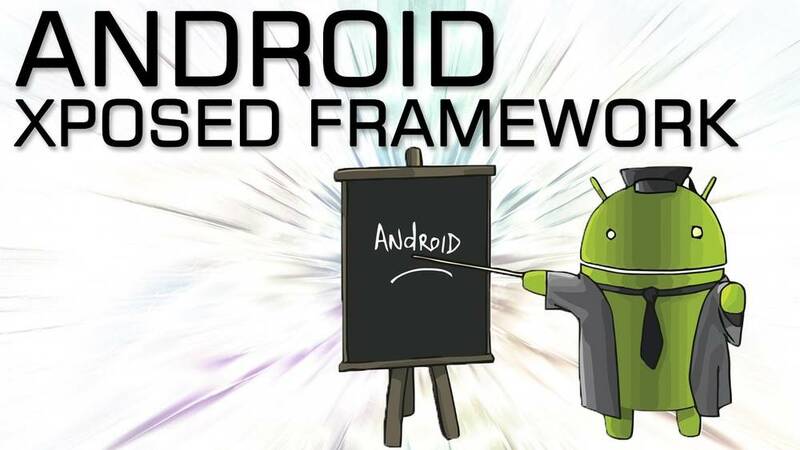 Don’t flash this rom on any other device. 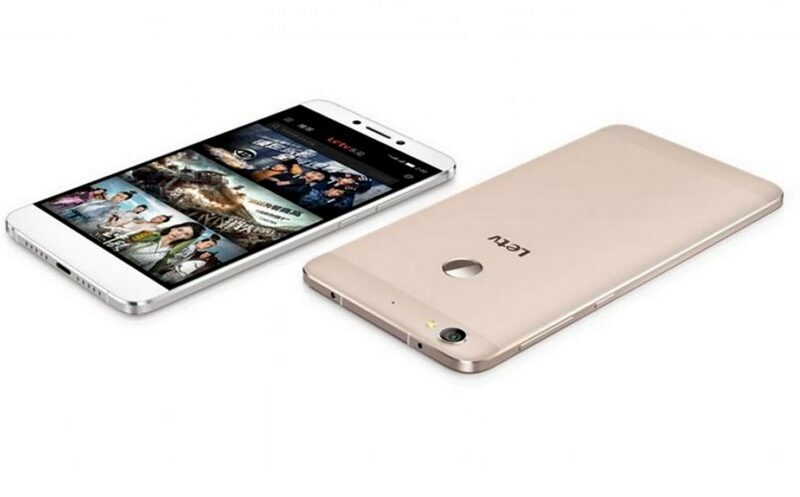 this rom is strictly based on Mi3 and Mi4. 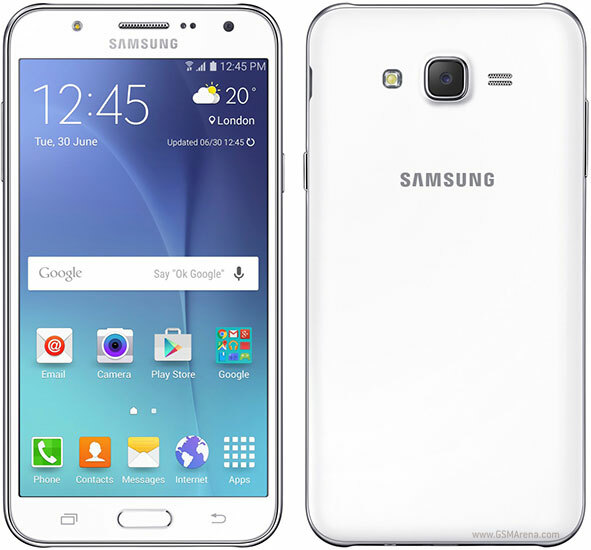 TWRP or CWM or any other custom recovery must be installed in order to flash this rom. Don’t skip any steps of this installation guide. 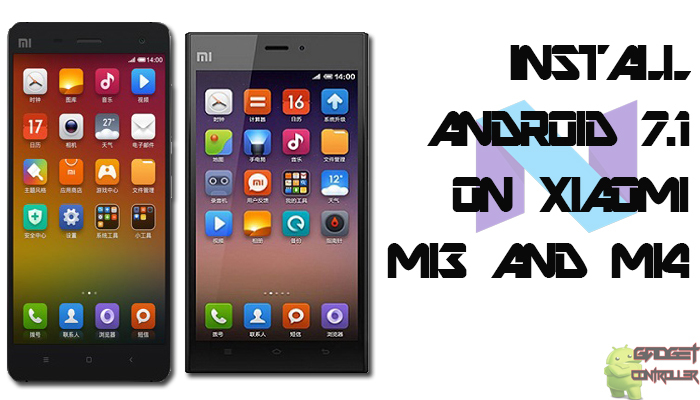 Download the Official rom and copy the rom in your Mi 3 or Mi4’s SD Card. Release the buttons once you reach the recovery mode. Now you have to tap on wipe and do wipe data factory reset , wipe cache partition and wipe dalvik cache. It will delete all your data. Now once everything got wipe you have to tap on Install button. Now select your ROM which you have copied in your SD card. Swipe to flash the Rom. Once the flashing got done. Again go to Install button and select Gapps which you have copied in your SD card. Note : First boot will take some time around 4-5 minutes so you have to wait. That’s all this was our guide on how To update Mi3 and Mi4 to Android 7.1 Nougat Using CM 14.1. If you love the rom then share this with your friends as well.